The No. 5 Auburn Tigers will take on the No. 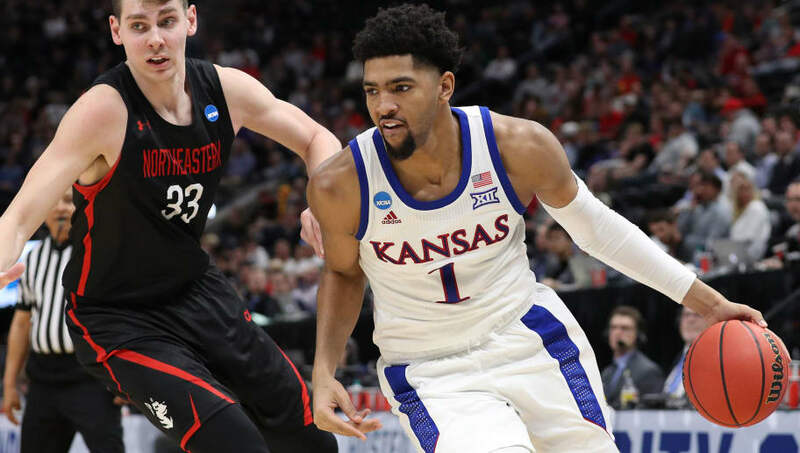 4 Kansas Jayhawks for a coveted spot in the Sweet 16 and keep their national title hopes alive. The Tigers are a ​2-point favorite, according to FanDuel Sportsbook, and are seemingly a popular pick in this contest. However, in a game expected to be this close, it never hurts to consult a few experts before placing a bet. Here are some expert predictions for tonight's clash between ​Auburn and Kansas. Evan Petty, of Cappers Picks, has Kansas coming away with the upset win over the Tigers with a projected score of 78-72. He notes Kansas is 6-2 ATS in its last eight neutral-site games. Ben Hayes, of Winners and Whiners, has Auburn winning and covering against Kansas, noting that the Jayhawks' inexperience may do them in. He also notes that the Tigers are 4-1 ATS in their last five games against the Big 12. ESPN's BPI gives the Tigers a 52.7-percent chance to take down Kansas on Saturday night. The experts making spread picks are split, with one taking Kansas and the other taking Auburn, with ESPN's supercomputer giving the Tigers a slightly better probability to pull off the win tonight.